This is Zac. He loves Jake and the Neverland Pirates. 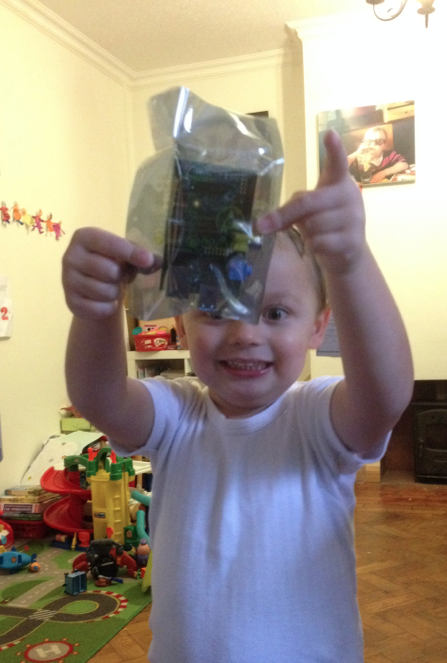 I gave him a Raspberry Pi today and we’re going to mash them up! He’s almost 4 and we’re going to turn his room into a treasure Island adventure with his Raspberry Pi. 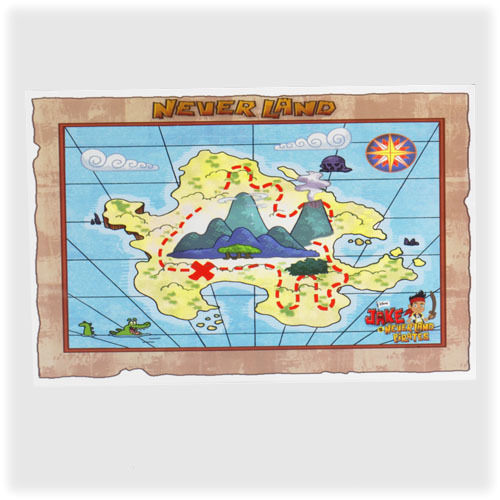 Zac loves Jake and the Neverland pirates so I thought it would be fun to use the Pi in his room to create an interactive treasure map on his wall – one that changes the location of the treasure each time he plays! I’ll document what we’re building over the next few weeks, the how to diagrams and of course any source code we write.